Find and share disability resources, in your hometown and across the country. Be a part of what’s good in the world. 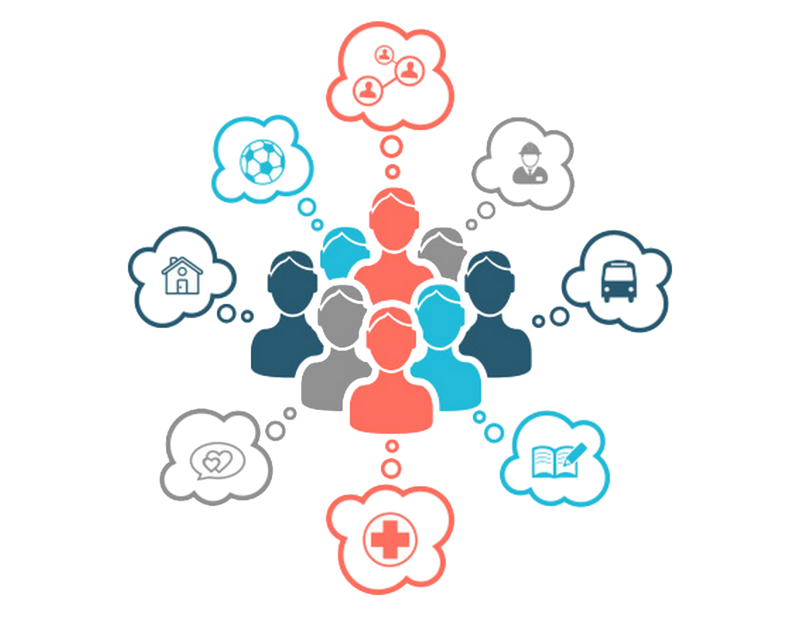 Help us grow our network of support. 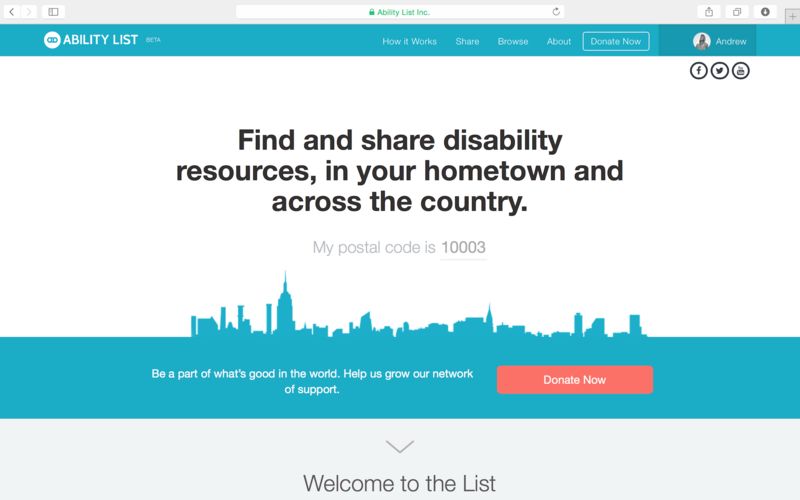 AbilityList is the first local and national directory where people with disabilities can find and share the resources they need: housing, education, transportation, jobs, recreation, medical, education, direct support, non-profits, events, and so much more. A community to find and share what you need most. 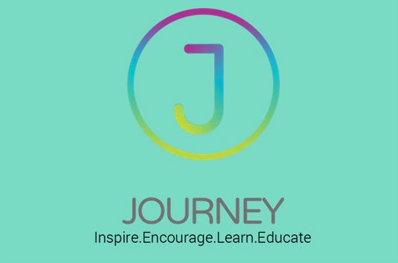 Journey is an iOS mobile app that changes the idea of typical social networking. It allows people to stand out and learn from and educate others that are dealing with similar situations. Get their mobile app and share your story! 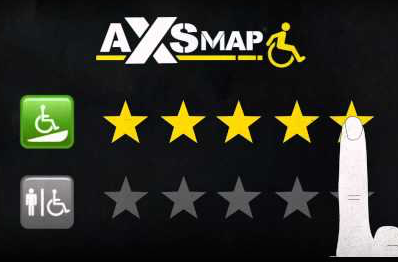 AXSMap is an amazingly simple to use website and app to find accessible places in your area. Browse for restaurants, or whatever, and then rate and share your experience with friends! Posting to AbilityList is easy. Just go to share, and in four simple steps you can submit your resource to our Ambassadors - they do the rest. Short on time? Give us the basics and we’ll submit your resource for you. We want to express how great it would be if you filled out a profile -- it's 100% free, and all are welcome. 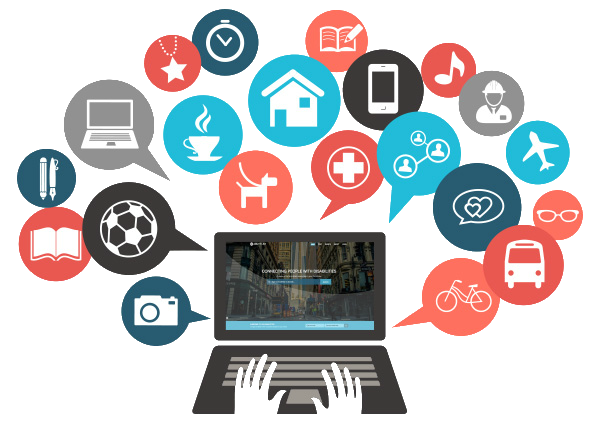 Anything you share about yourself and your interests will be used to improve AbilityList. We're still in the growing stage and would love for you to be a part.